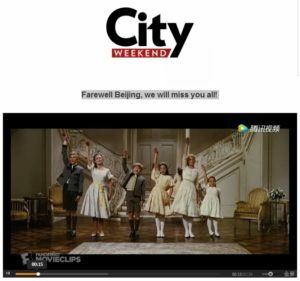 With nearly two decades of publishing under its belt in our fair city, City Weekend issued a simple “Farewell Beijing, we will miss you all!” today. Linked to a clip from the Sound of Music. 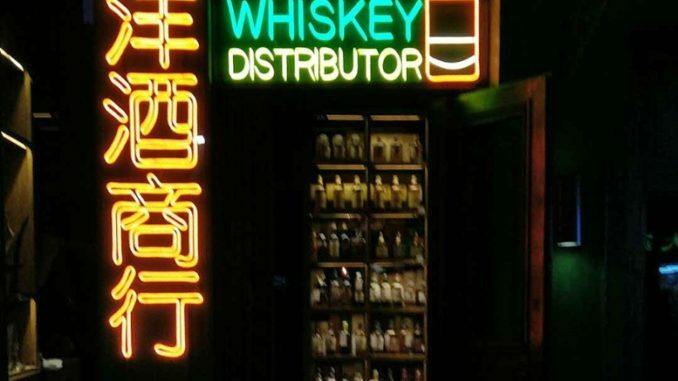 City Weekend and fellow publications like Parents & Kids are now under new ownership, though the “about” section of the CW website still lists Ringier as owner. 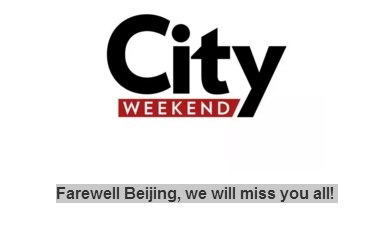 Word is the last Beijing print edition of City Weekend will come out next week. 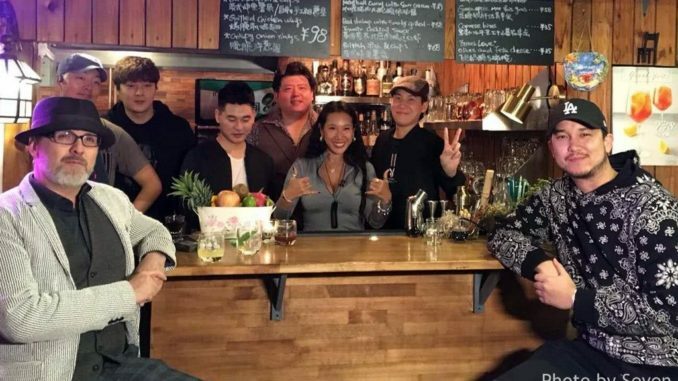 And that online Beijing content will be managed via the Shanghai office. 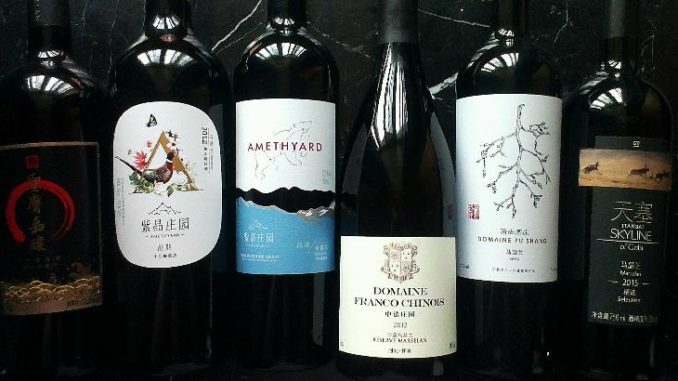 Condolences to those who considered picking up a copy of City Weekend Beijing as one of their favorite things.